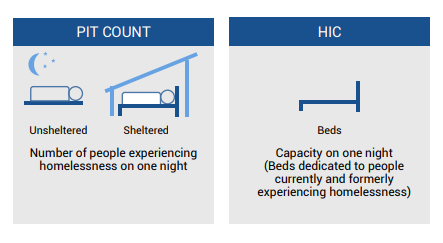 The Point-in-Time Count captures two important numbers: the number of people experiencing homelessness on one night and the number of beds or units available to temporarily and permanently house them. That second number – the number of beds and units – is called the Housing Inventory Count. It is a number that is critical to understand trends and progress in the work to end and prevent homelessness. It is also often left out of the conversation. The Housing Inventory Count measures the capacity of the system to house people experiencing homelessness, including emergency shelter, transitional housing, and all permanent housing projects like rapid re-housing and permanent supportive housing. It is captured on the same night as the Point-in-Time Count, which was January 31, 2018. There are two main categories, each with a different purpose and role: sheltered and permanent housing. This post will cover the Sheltered Count. A future post will cover the Permanent Housing Count. The Sheltered Count of the Housing Inventory Count allows you to look at three things: utilization, gaps, and context to understand trends. The Sheltered Count captures all beds that are part of emergency shelter and transitional housing projects. The projects listed here are part of the 2018 Sheltered Count Inventory. Each year providers calculate the number of beds they have on the night of the Point-in-Time Count as well as the beds they are projected to have across the year. In 2017, there were 1,389 beds across emergency shelter and transitional housing providers. On the night of the Point-in-Time Count in 2017, there were 1,476 people experiencing homelessness, with 1,261 people in emergency shelter and transitional housing. This means that of the 1,389 beds available, 91% were utilized. Emergency shelter utilized 96% of its beds (991 out of 1,029) and transitional housing utilized 75% of its beds (270 out of 360). A bed may be open for multiple reasons, including if the weather on the night of the Point-in-Time Count is mild or a person who was assigned a bed fails to show or leaves early. It can also happen if the program has requirements for entry, which occurs generally in transitional housing when a project is designed to serve a specific population. To effectively end and prevent homelessness across the system, it is important to look at utilization across all projects on the night of the Point-in-Time Count as well as over time to see where projects and beds are underutilized and overutilized. 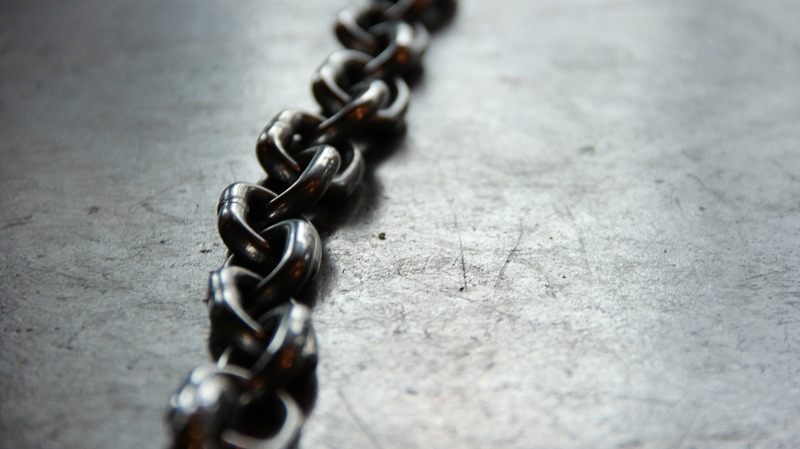 Individual projects can also do this to determine how they can increase their utilization rates and serve more people with the same number of resources. 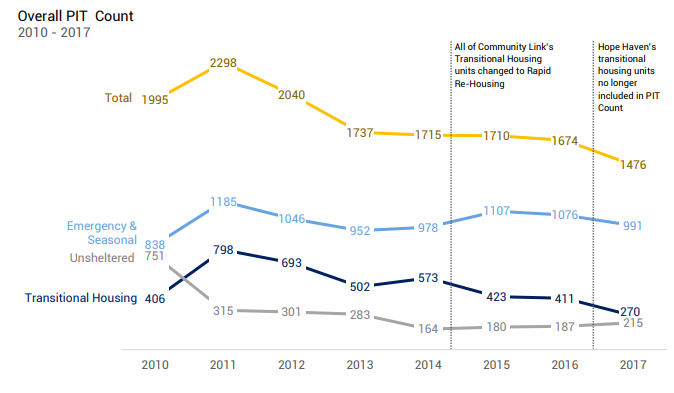 Since 2010, the gap between the number of people who need an emergency shelter or transitional housing bed and the capacity to serve them has decreased. In 2010, there were 1,995 people experiencing homelessness on the night of the Point-in-Time Count and only 1,450 beds in emergency shelter and transitional housing. In 2017, there were 1,476 people counted on the night of the Point-in-Time Count with 1,389 beds available. While there were 215 people experiencing unsheltered homelessness in 2017, there were 128 open beds across emergency shelter and transitional housing. If all 128 beds were openly dedicated to anyone experiencing homelessness, the true gap in sheltered capacity would be 87 beds. To help understand why people who experience unsheltered homelessness on the night of the Point-in-Time Count do not access shelter, the Point-in-Time Count Survey asks about barriers to shelter entry. In 2017, 30% (52 people) reported that they did not stay in a shelter because they thought it was full or unclean. Since 2010, the number of people experiencing homelessness has decreased 26% (519 people). During that same time, the number of beds for emergency shelter and transitional housing decreased 4% (61 beds). 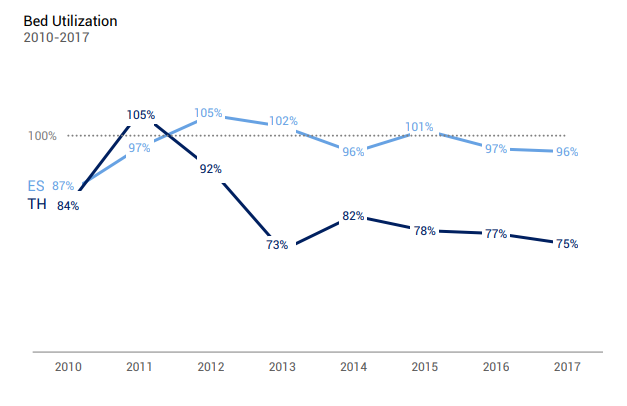 The chart below outlines the trends in Point-in-Time Count numbers from 2010 to 2017 with additional context on changes in inventory. Sometimes, an increase or decrease in homelessness is due to an increase or decrease in shelter or transitional housing. It does not always mean that there is a true increase or decrease in the total number of people experiencing homelessness. When we look at the Point-in-Time Count numbers, we must consider the change in capacity, too. Even when the Point-in-Time Count number shows a decrease in homelessness, there are still individuals and families seeking housing assistance through Coordinated Entry / NC 2-1-1 and showing up at shelters for a bed to spend the night. Residents line up every day outside of Crisis Assistance Ministry to request help with their rent and utilities to avoid losing their home.  In 2015, 45% of renter households were cost burdened in Mecklenburg County in 2015. This means that these households are spending more than 30% of their income on rent and utilities. For many households who are cost burdened, one crisis like a job loss or medical bill can place them at risk of losing their housing.  In FY2015 – 2016, 28,471 households were at risk of formal eviction in Mecklenburg County. Thirty-three percent (10,556) of all formal eviction notices in FY 2014- 2015 resulted in a writ of possession. Housing instability and homelessness are linked. Until both are tackled, when a shelter expands or a new facility opens, there will likely be people experiencing homelessness who need the bed. Emergency shelter and transitional housing are meant to be a path for people to find housing again if they become homeless. It is important for the community to consider the inventory – including the gaps and utilization – as a entire system to ensure everyone who experiences homelessness and needs a bed has access. It is also critical for the community to consider the path out of shelter to permanent, affordable housing. How many permanent, affordable housing units are needed to prevent and end homelessness? Stay tuned for a blog post on permanent housing.